Ooty, the queen of hill stations, is the land of abundant scenic beauty, gardens, and greenery. 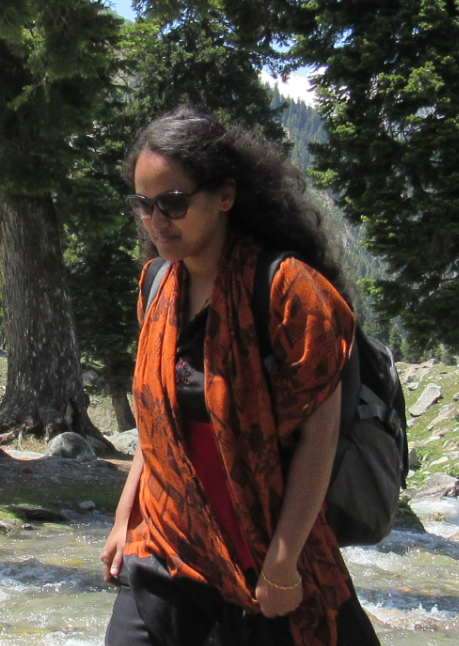 One of the best things about this quaint vacation spot is the charm of the Ooty weather. While it is popular with tourists throughout the year, Ooty has a special charm during the monsoons. With low-hanging clouds and fields washed clean by the showers, Ooty is even more beautiful when it pours. It is indeed the best time to visit Ooty. This is the time when you can experience the beauty of the hill station in its full bloom. There would be few things that would make a family vacation more memorable than this. Here is why you should plan your trip to Ooty during the monsoon. Ooty is famous for its green cover and the monsoon showers bring it to life. The exquisite greenery you have before you look something out of a dream. The Ooty lake is especially beautiful this time of the year, surrounded by beautiful eucalyptus trees and the smell of fresh dew that wafts around and delights the senses. There can be no better time for nature lovers to experience this refreshing onslaught of crispness to their senses. This station is known for being cool all year-round. With the rains, you can feel the nip in the air. The petrichor, the mist and the wind in your hair make for an ethereal experience. The Club Mahindra reviews online will tell you more about the beautiful Ooty weather. 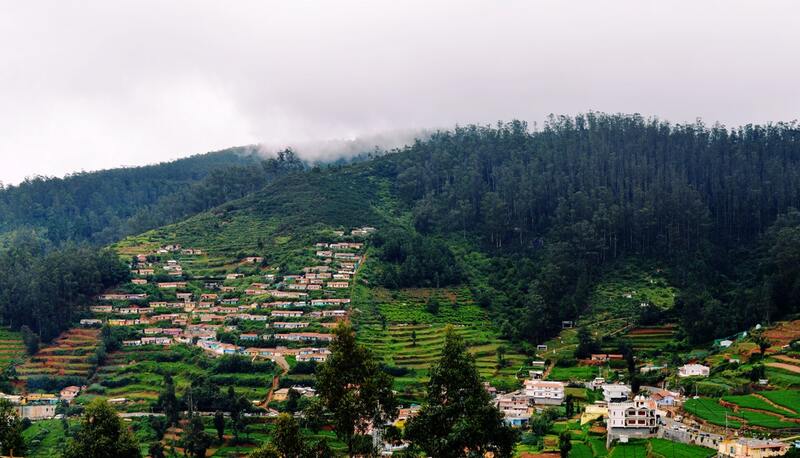 While there really is rarely an “off-season” for tourism in Ooty, tourists generally prefer to visit during the summer months for a family vacation. You are more likely to find all Ooty resorts booked then, and the place to be crowded, making it lose a little of its charm. During the monsoons though, all is quiet and serene, that will help you enjoy the hill station without any disturbance. Being able to do things at your own pace is what makes monsoon the best time to visit Ooty. Some of Ooty’s most famous tourist attractions are its water bodies – the lakes and waterfalls. There are many activities like boating that seem even more magical with light showers. While there can be heavy rains and swimming then near waterfalls is not advisable, sometimes a little downpour enhances the beauty of a place as scenic as Ooty. Ooty is definitely a treat to the senses when it rains. Thinking of a trip here? You then must also want to choose the best resort for you and your family. Head to the Club Mahindra resorts, rated among the best Ooty resorts, for a truly unforgettable experience. With comfortable rooms, the best of modern amenities, spas and pools, the Club Mahindra resorts will add to your joyous experience in Ooty. You can enjoy delicious meals that will give you a flavour of authentic local cuisine in the in-house restaurants. Besides, with plenty of in-resort activities, there is no dull moment at the Club Mahindra resorts in Ooty. Club Mahindra reviews of our resorts will tell you how families are enjoying their holidays with Club Mahindra. Signup for a Club Mahindra membership for exclusive offers and magical holidays for the next 25 years at 50+ resorts in India and abroad.